When trees are causing problems, get expert help in clearing the way to a cleaner and more efficient property. 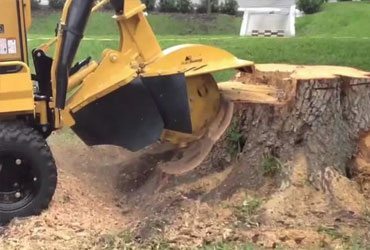 We have the tools to remove any size tree. 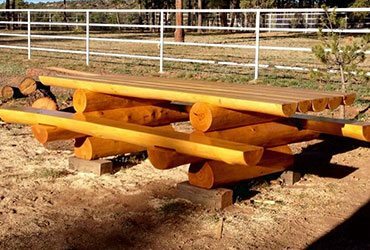 Just cut them down or remove the stumps and all. Don’t worry about cost – worry about quality. 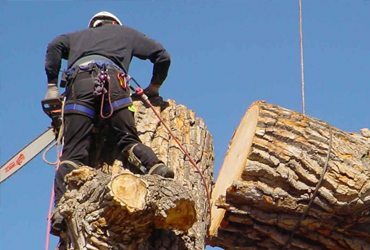 Evergreen Tree Specialists has an experienced team to help with pruning, trimming and other tree services. We are fully insured and take special care to protect your building, other trees and property. We’re dedicated to keeping the city beautiful. The New York City Parks Department trusts us with street tree planting. See what we can do to help bring a little life to your property.